After getting back from our night out camping we were pretty glad that the morning excursion was put back to a very sociable 11am. This gave us some time to relax and catch up on our sleep. 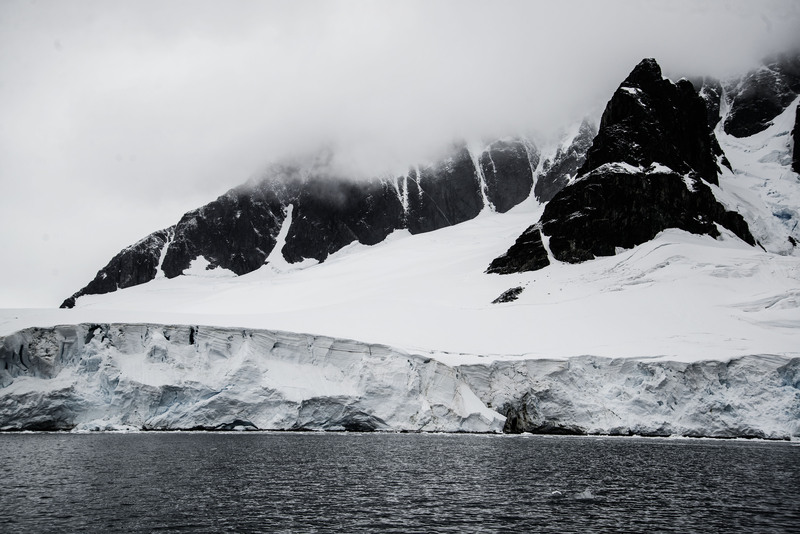 When we headed out it was for a zodiac cruise through the Peltier Channel which is a relatively narrow channel created by an island and the mainland. 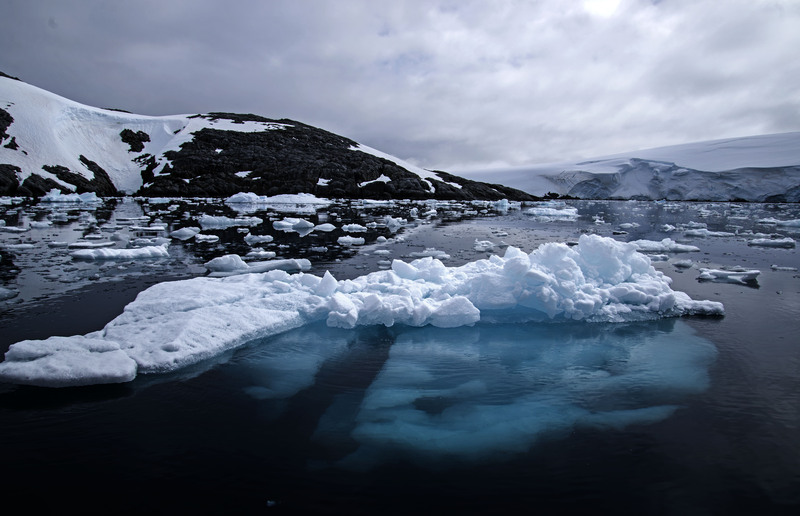 Our first surprise on boarding the zodiac was that the sea water was starting to freeze up – a clue as to how cold it had been the night before. 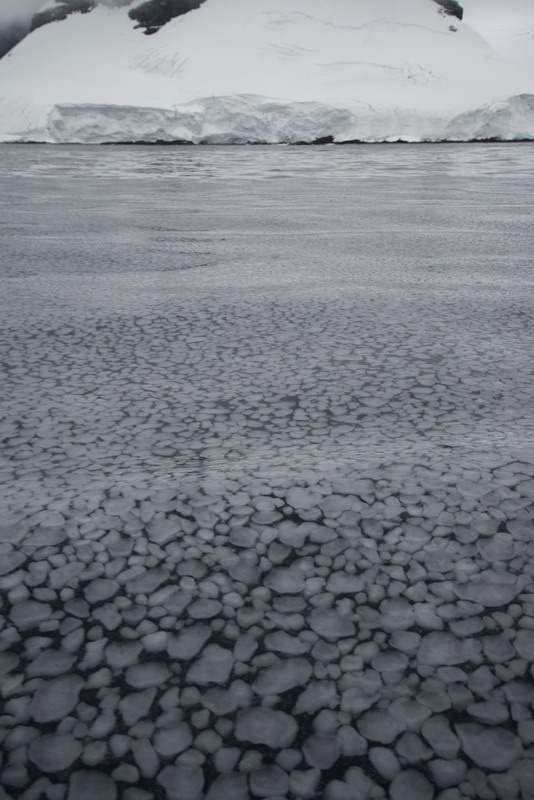 Platelets were forming on the surface of the water as a prelude to a sheet of ice forming. 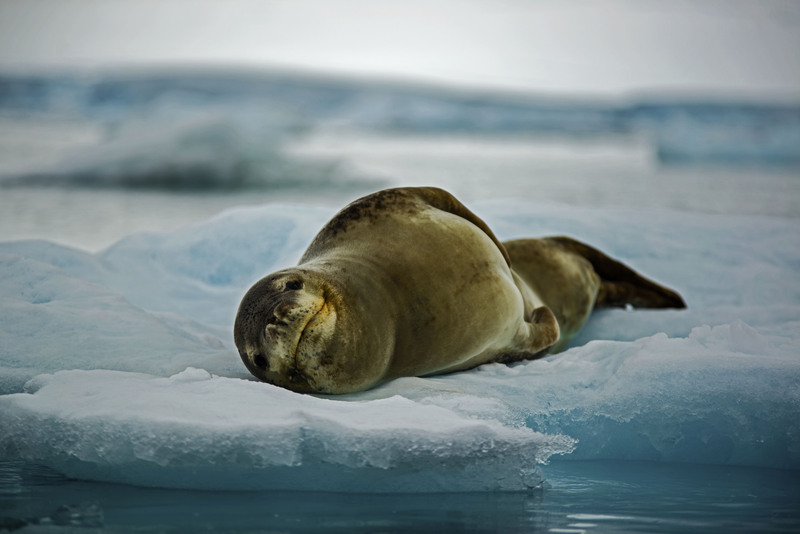 Once into the channel proper while dodging some fairly sizable icebergs we encountered a leopard seal sitting on a small sheet of ice. The seal wasn’t bothered at all by our presence – although we didn’t get too close ! 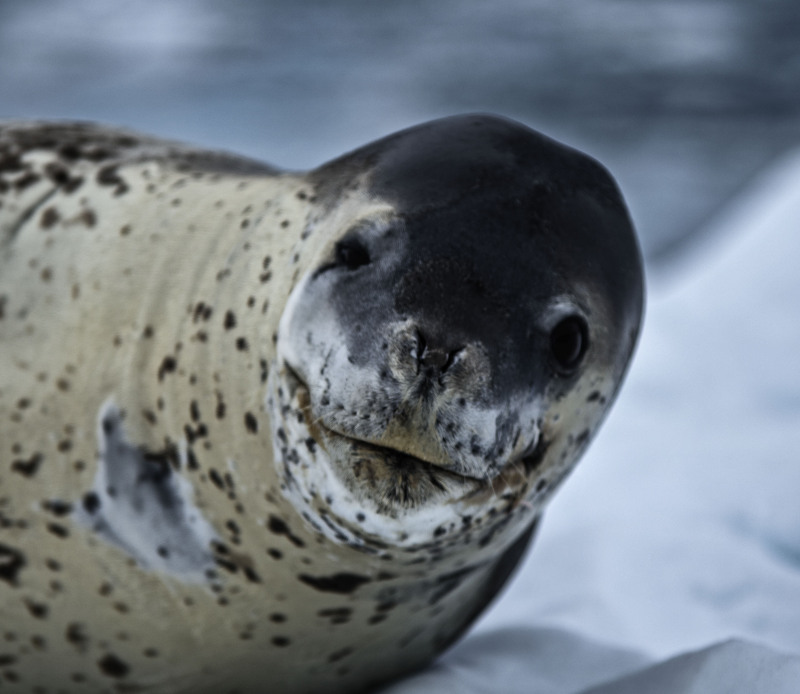 Shortly after we saw another Leopard seal sitting on some ice – we were learning that these guys are not rare at all. The highlight of the cruise was definitely the scenery however with glaciers on either side of the channel coming down right to the water. The afternoon landing was a bit disjointed as we were visiting Port Lockroy which is an historic British base. Only 40 people are allowed to land here so we had to split into three groups and had only 45 minutes on the island itself. 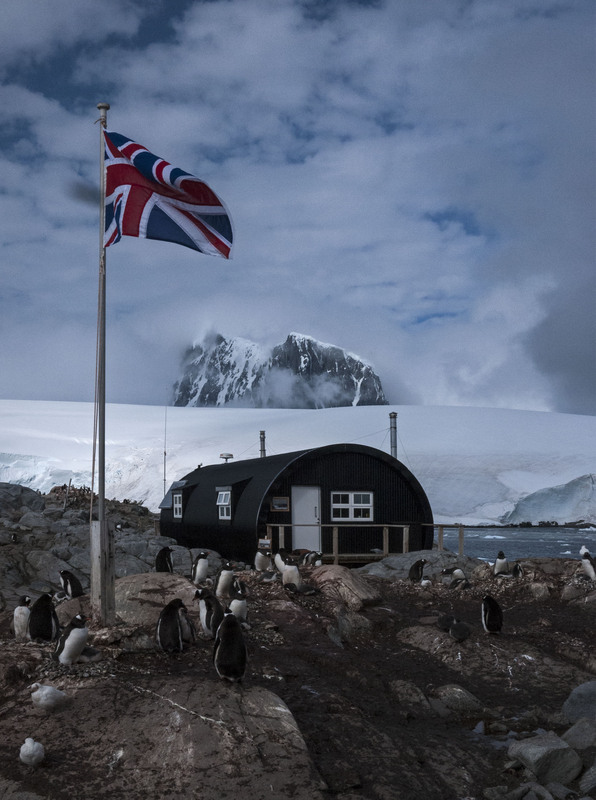 Port Lockroy was established as a British base during Operation Tabarin during WWII on the tiny island, Goudier, which is only around 200m across. 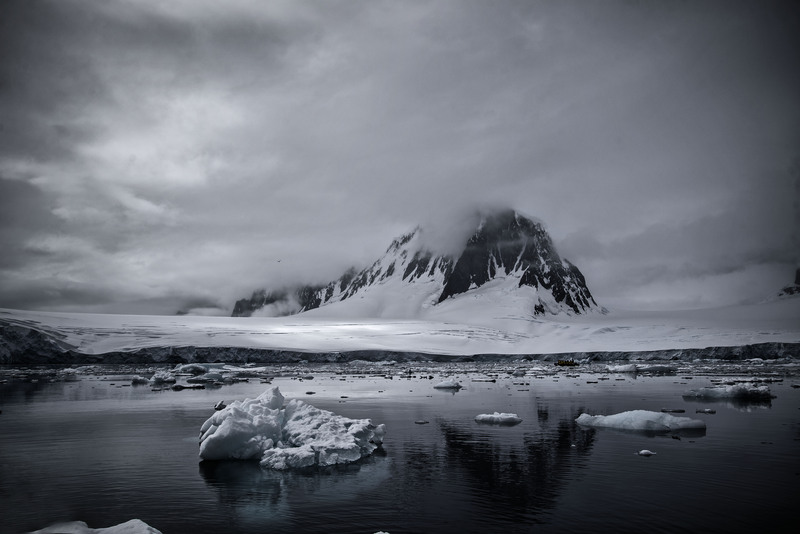 Operation Tabarin was a mission designed to warn of any German use of Antarctica for U-boat supply and operations as well as bolster British claims to Antarctica. The 14 strong team also conducted some good scientific work. 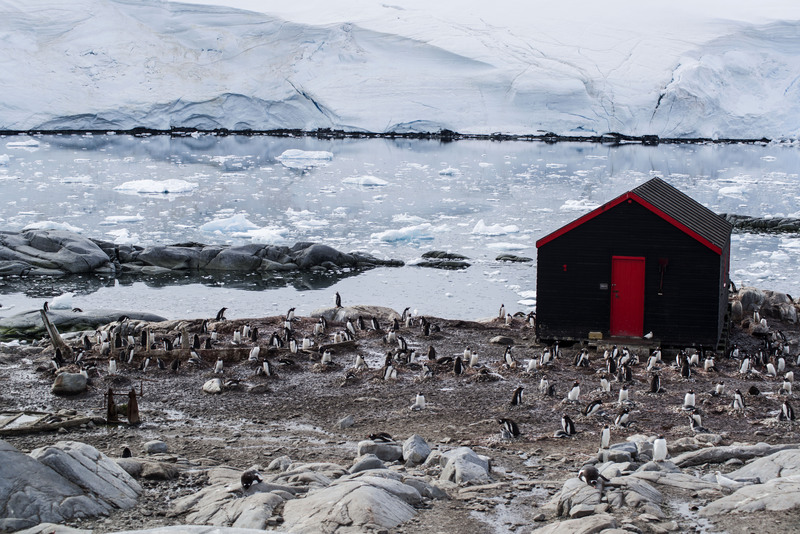 Port Lockroy today is a museum and a working British post office staffed by 4 people. We took our opportunity to send some postcards home from what must be the furthest flung British Post Office in the world. 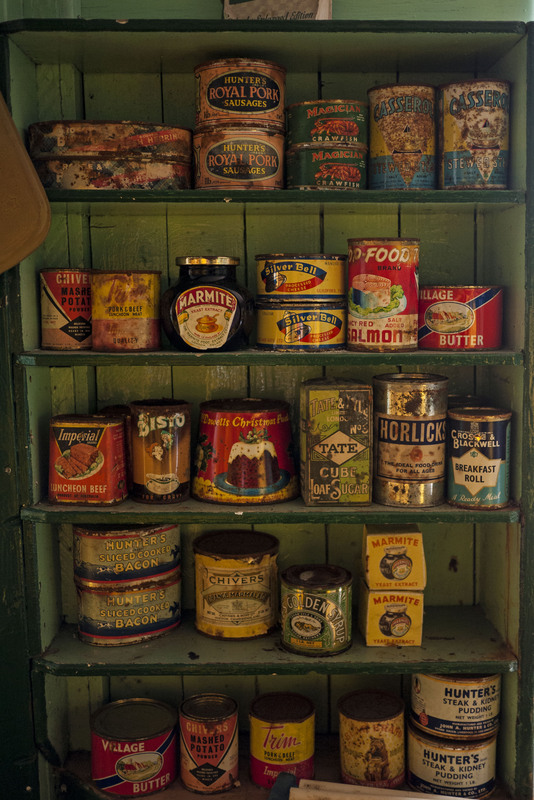 The base itself appears as frozen in time from when it was abandoned in the 1960’s. 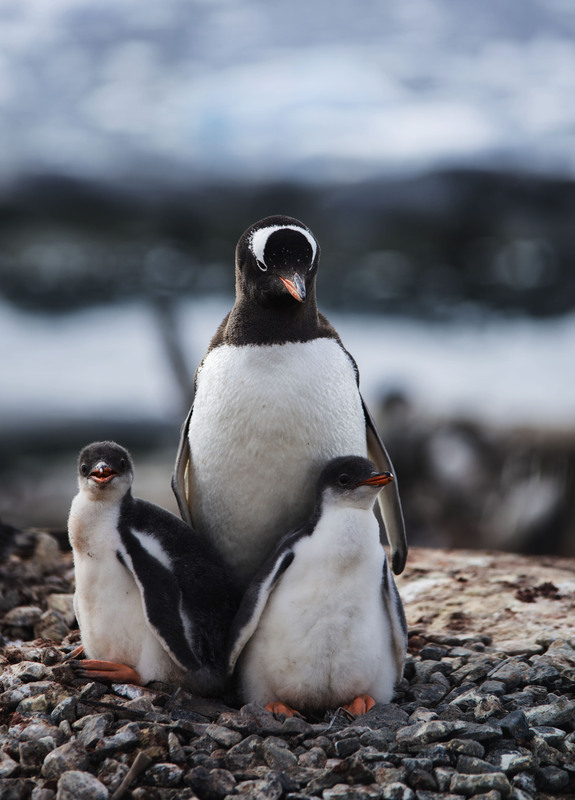 The island is also absolutely covered in penguins, mostly Gentoo penguins, and a study is being undertaken to determine impact of tourism of penguins. The means half the island is shut to tourists. The results of the 10 year study so far show that tourism is having a very limited impact on penguin behaviour. After our tour of the island we took the zodiac to another nearby island where there is a large collection of whale bones. This included a whole whale skeleton that had been assembled in the past (albeit of several different species worth of whale bones). The small island was used by whalers, like many of the islands in this area. 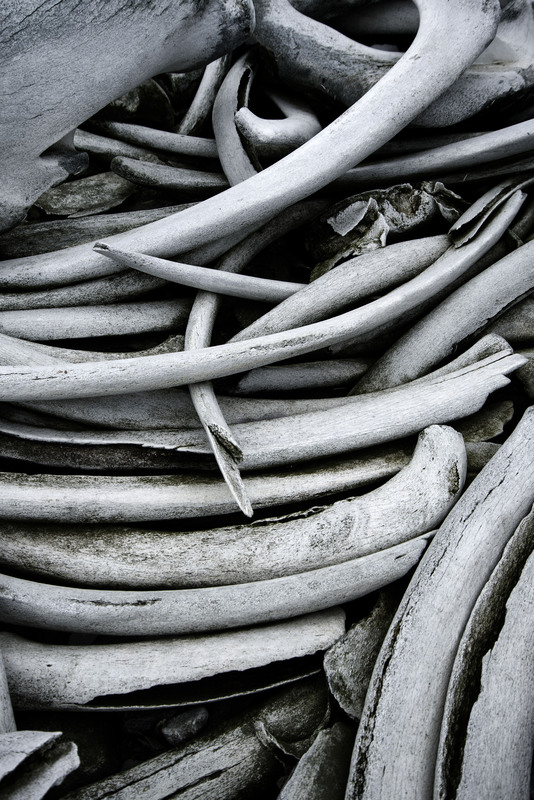 It is pretty common to find large numbers of whale bones on any beach and in the shallow water off beaches. The number of whales taken in the antarctic during whaling days boggles the mind at over 1 million. 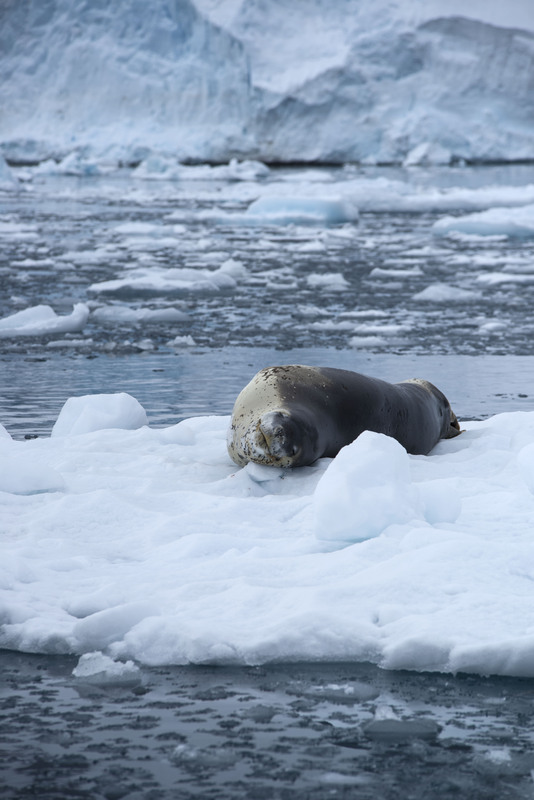 To follow this all up we spent some more time cruising the area in the zodiac and encountering penguins and another leopard seal. I was wanting to get in contact with you regarding the use of one of these photos in an action against the threat of resumed antarctic Minke whaling – would you mind getting in touch with me as I can’t find any contact details. Is There Civilization Beyond Our World?